Shannon Hurd at 2017 Rockies Fantasy Camp in Scottsdale, Ariz.
Last year when I attended Rockies Fantasy Camp, I swore it’d be an once-in-a-lifetime treat, the ultimate fan experience. No matter how amazing Camp turned out to be (very!) I didn’t envision myself returning for all kinds of reasons (pick one: money, work, time). But, as often happens in life, the best-laid plans go astray. Or get abandoned completely. Despite the fact Fantasy Camp costs nearly $5k; my parents wouldn’t be joining me this time; and I’d suffered both a black eye and broken wrist playing baseball over the summer, which left me a bit gun-shy, when the time came, I didn’t hesitate to send my deposit in. Why did I go back? There were several reasons. 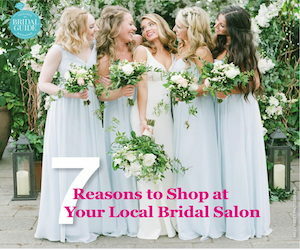 Which got me thinking: I’m sure my decision to return to Fantasy Camp wasn’t all that different from the thought process a repeat bridal or prom customer goes through when she decides whether to return to a particular store. 1. I wanted that first-class treatment. 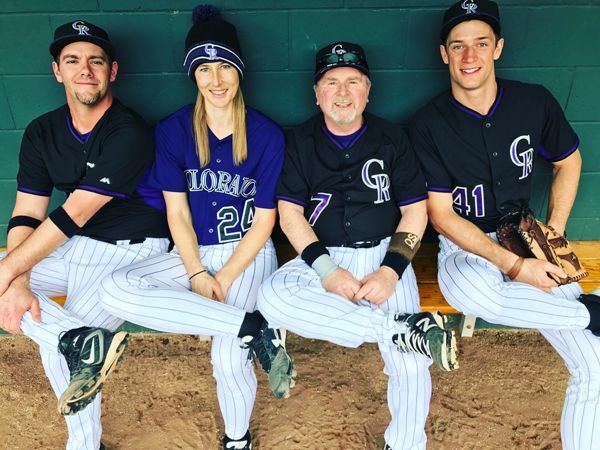 I’m not just speaking with extreme bias when I say Rockies Fantasy Camp has a reputation as one of the best – if not the best – Fantasy Camp in Major League Baseball. In the two years I’ve attended, I’ve spoken to many out-of-staters who’ve gone just because of that reason, even though they’re fans of other teams. Part of the reason it’s so good is the unprecedented level of interaction with current and former Rockies players, who coach you, eat meals with you and become friends. Another is the meticulous attention to detail staff provides. Tired after a long day of games? There’ll be an ice-cold bucket of refreshments waiting in your hotel room upon return. Need to send a letter? Try the full-service postal station complete with complementary stationary and postage. Want a snack for the dugout? Take as many sunflower seed or bubble gum packages as you desire. These little touches may seem minor but each communicated the same subtle message: We value your presence here. Your happiness is important to us. That, combined with the big things – receiving my own authentic MLB uniform, having access to professional trainers and chefs, and being given the opportunity to play baseball all week with my favorite team – is extremely addicting treatment; I wanted to experience it again. Plus, I craved more of that Big League Bacon the Rockies chefs served for breakfast, which is quite possibly the best thing I’ve eaten! 2. I missed my friends. One of the most surprising things about Camp is how you bond with the staff and other attendees. They aren’t just your teammates for a week, they become friends for life. I’ve stayed in touch with many people I met during my rookie season, getting together for birthdays, baseball practice and other social events throughout the year. Returning to camp was every bit as much about spending time with them as it was about catching (and hitting) baseballs. 3. My competitive nature had been piqued. I’m driven by the desire to excel in whatever I pursue. This is especially true in athletics, where I once spent years traveling to different states that had an ESPN Zone in a quest to set records on its football-throwing game. So last year, when I struggled to hit well my rookie season, it bothered me. I vowed to spend the year practicing, which lead to the earlier-mentioned injuries. I returned this year with a specific goal – to get my first Fantasy Camp hit. I’m happy to report I nailed it – literally and figuratively against a good pitcher – in my first game! Ultimately, what it boils down to is this: Rockies Fantasy Camp created an environment where I felt welcomed, appreciated and special; that impression stuck out in my mind. The product they’re offering was crucial in getting me through the door the first time. But my decision to return centered more around fond memories of the amazing treatment and strong desire to reunite with my baseball family. Having a particular goal helped as well. 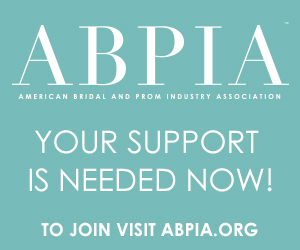 To put it in bridal terms: Gorgeous gowns may get people through your doors initially but it’s the first-class treatment they receive and genuine relationships with staff they form that will keep them coming back and referring you. Offering an incentive, such as a customer rewards program (see pg. 112 for ideas) can be icing on the cake, particularly if your customer is the competitive type.